De Kuyper Royal Distillers has redesigned its De Kuyper liqueur range while adding a Peach and Pineapple flavour. 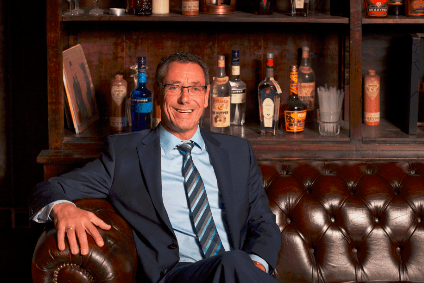 The new De Kuyper range is divided into "essentials" and "variations"
The overhaul, which will roll out in all markets except the US, splits the range into two categories - "essentials" such as Triple Sec and Blue Curacao, and "variations" such as Watermelon and Passionfruit. According to De Kuyper, the makeover allows consumers and bartenders to "visually differentiate" between the two types of cocktail ingredients. "We want to make mixing cocktails as easy and intuitive as possible," said De Kuyper's global marketing director Albert de Heer. "The redesign makes the brand benefit visible at first sight and enables easier at-home consumption as well as intuitive use in high-speed bars." The revised bottles will be available in bars and on supermarket shelves from the middle of the year. 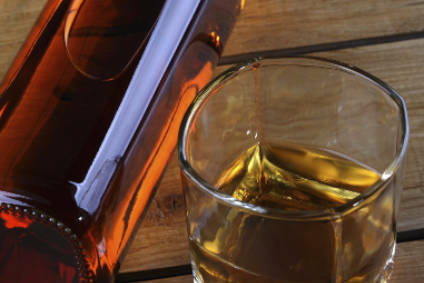 In the US, De Kuyper is sold through a licensing agreement with Beam Suntory. 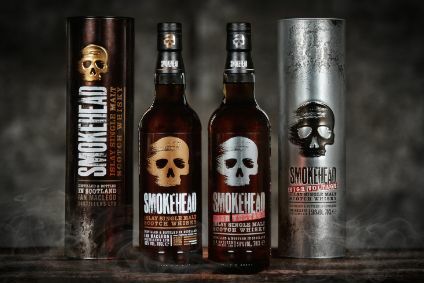 A De Kuyper spokesperson told just-drinks the revised design has been shared with the Jim Beam owner, "but it is up to them to decide the strategic direction of the brand in the US market and whether they want to follow our lead". Meanwhile, De Kuyper Royal Distillers said it will "soon" launch another expression in the variations line-up, a Peach and Pineapple flavour. 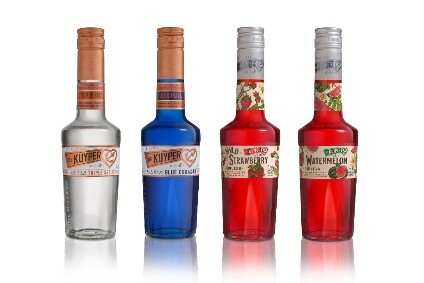 The Netherlands-based company said the flavours provide a twist to classic cocktail recipes. Earlier this month, the US unit of De Kuyper said it will take over the US distribution of the Tromba Tequila brand.